By Editor - Tailored Jeans on December 13, 2014 . Its Important that you check your denim's weight while buying your denim jeans. 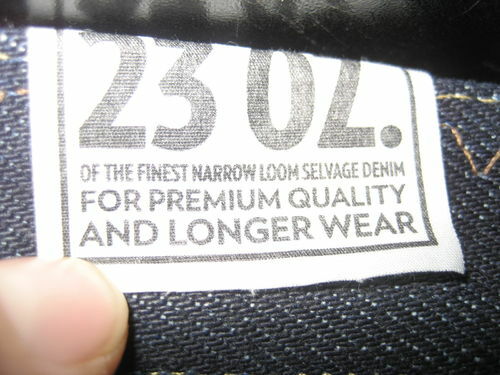 Whenever you buy a pair of dry jeans you’re often informed that you’re dealing with a “this-or-that” ounce quality. Quite a few people know about this, some don’t care, and some people might feel a little embarrassed to ask what it actually means. Here is an easy rundown of what we’re talking about. 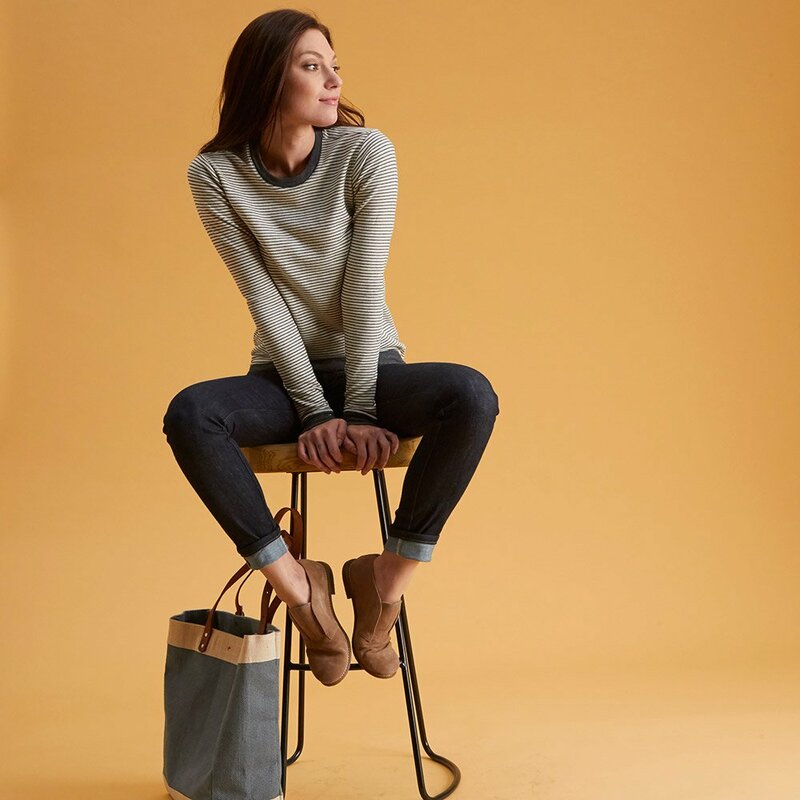 The dry denim fabrics are categorized by weight, and ounce per square yard is the standard measure we use to specify it (It means the weight of fabric). There are lightweight fabrics, often under 12 ounces/square yard, mid-weight fabrics from 12 – 16 ounces/square yard, and the heavyweighters; 16 ounces/square yard up to 32 (the sturdiest fabric known to man). The Thin Finn Dry Ecru Embo weighed 19.401 oz. 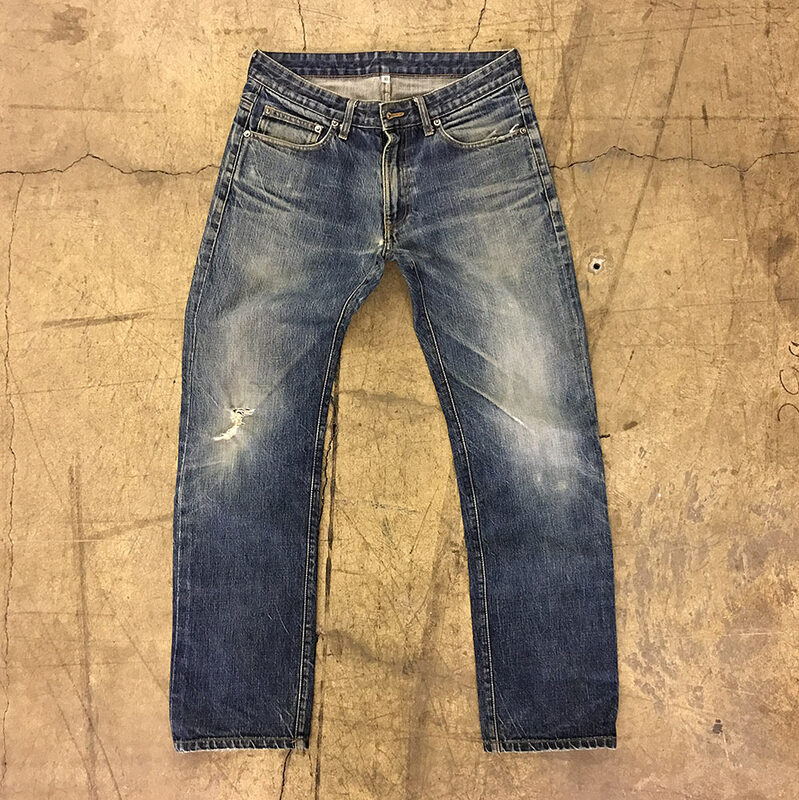 (550 grams), and the Grim Tim Organic Dry Selvage Tims weighed 25.362 oz. (719 grams). A lighter fabric makes for a lighter jean, that goes without saying. Also, lighter fabrics breaks in easier. You don’t have to spend the same amount of time to see results. You won’t get the same result as you do with the heavier fabrics because it’s a lot softer. 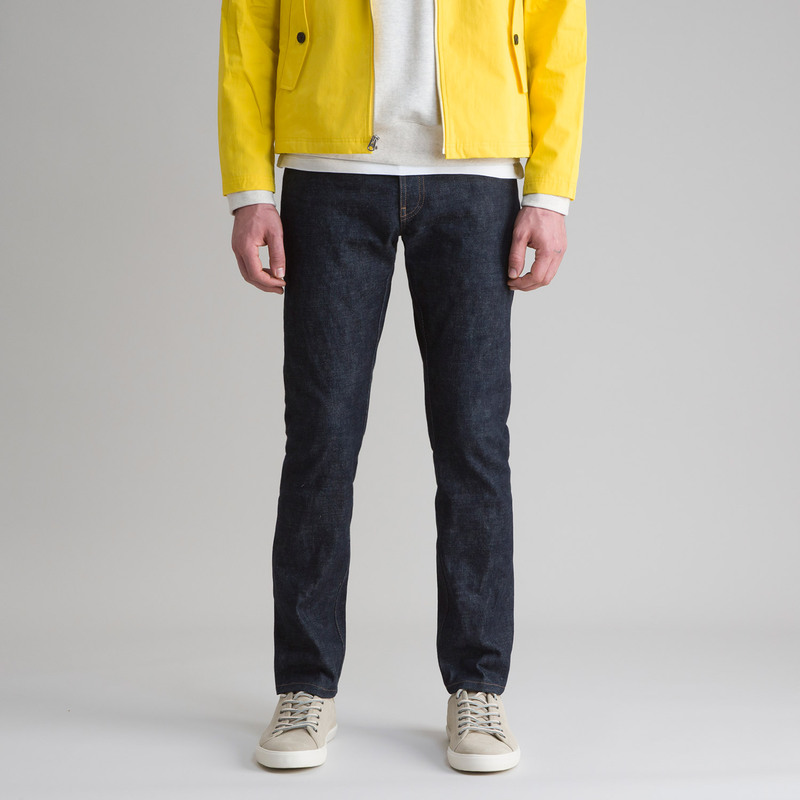 Lightweight denim is a lot more comfortable to wear from the get-go. With mid-weight and heavyweight denim you need to put in a lot more effort. They might feel tough on the legs for some time, but when you’ve conquered the the first month or two, you’ll never want to let go. We exclusively use mid-weight fabrics for our dry denim since it’s sturdy enough to develop great fades over time, but at the same time, they’re gentle to the person wearing them.